Tout Wars Head To Head Archives | Page 2 of 3 | TOUT WARS! Tout FAAB Remarks for the Week of August 29th! Mastersball hits on four cylinders (Rotoman skipped out on H2H comments, but Todd wades in gracefully) about this week’s FAAB moves right here! 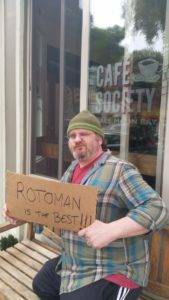 If Rotoman had remembered to send Todd Zola copy, he would have said: Stephania Bell grabs the only prize that mattered this week: Gary Sanchez, the greatest catcher of all time. Rotoman is terrified of not making his innings and decided to load up on starters this week, in hopes he can get back to running out relievers in the two two-week H2H contests coming up in September. Mike Gianella’s comments on Tout NL and AL (plus LABR Mixed) at Baseball Prospectus may blow your mind. Tout Wars Head 2 Head Halfway Report! It’s all Hershey and Zimmerman! 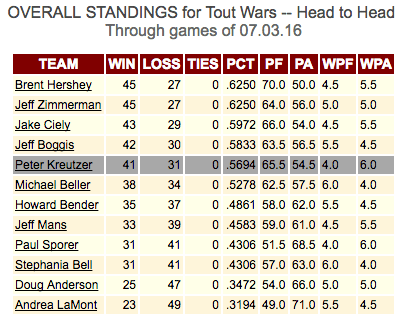 Tout Wars Head 2 Head is different than the other Tout leagues. In those other leagues, scored Rotisserie style, you look at the standings and you see who is winning and losing. 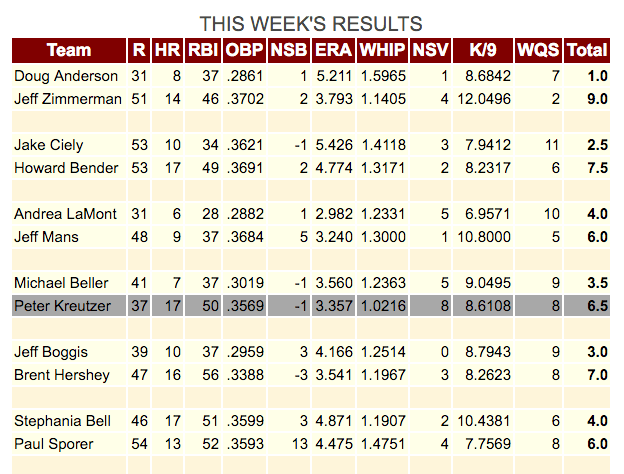 In Tout Head 2 Head, you have to look at the Head to Head records, in which Brent Hershey is tied with Jeff Zimmerman. Hershey finished ahead of Zimmerman in the roto standings, so he earns a first-half record of 12-0, while Zimmerman adds an 11-1 mark to his head to head score. Do this for all 12 teams and you have the combined first-half records. Hershey has a slim lead over Zimmerman, with Peter Kreutzer and Jake Ciely close enough to challenge. Then Michael Beller and Jeff Boggis have room enough to dream. How many second-division teams will be able to move up? That’s why they’ll play the second half, while Brent Hershey and Jeff Zimmerman battle to win. All teams will be affected by 12 games awarded based on second half stats and another 12 games awarded based on the overall season roto standings. 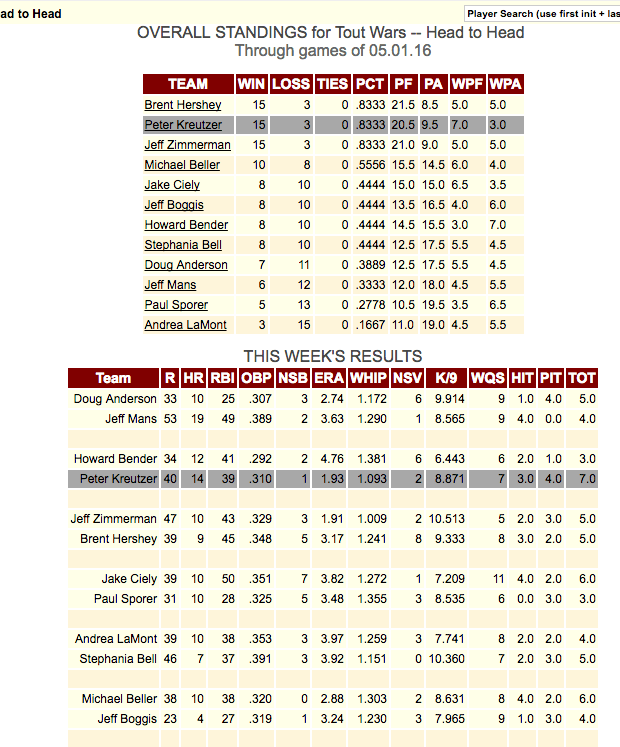 How do our Tout Wars teams’ records compare to their major league counterparts? In other words, how are they doing? Brent Hershey equals the Chicago Cubs, and then some. 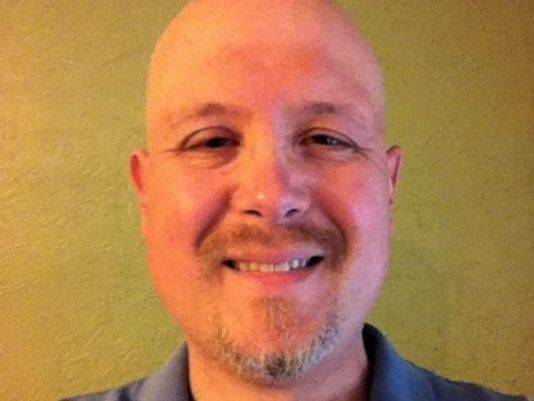 Jeff Zimmerman is a supercharged San Francisco Giants. Peter Kreutzer is the Cleveland Indians. Jake Ciely is the Washington Nationals. Michael Beller is the Boston Red Sox. Jeff Boggis is the Houston Astros. Stephania Bell is the New York Yankees. Jeff Mans is the New York Mets. 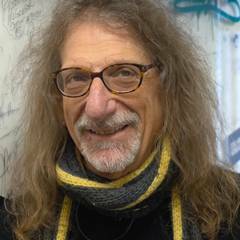 Howard Bender is the Oakland As. Paul Sporer is the Tampa Bay Rays. Doug Anderson is the Atlanta Braves. Andrea LaMont is the Minnesota Twins. Good luck in the second half everyone! Author adminPosted on July 5, 2016 July 5, 2016 Categories About Tout Wars, Article, Data, News, Tout Wars Head To Head1 Comment on Tout Wars Head 2 Head Halfway Report! It’s all Hershey and Zimmerman! 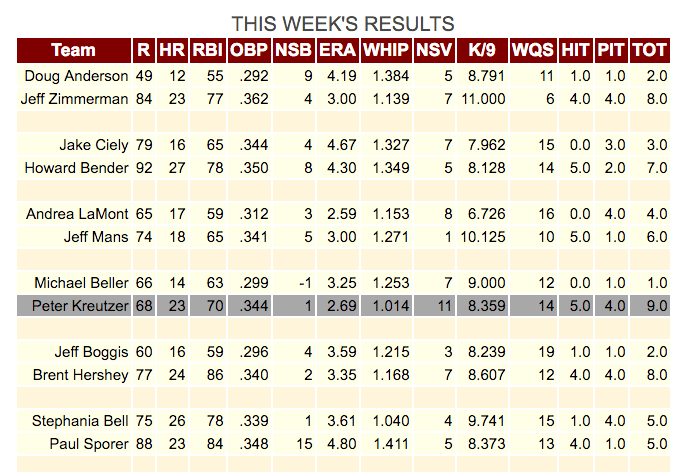 As we approach the major league halfway point, so too do we approach the halfway mark of Tout H2H. 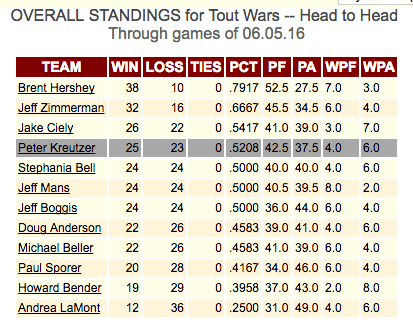 Ten of the season’s 22 contests are on the books, and Brent Hershey has a four-game lead over Jeff Zimmerman. Tout H2H contests are each worth six games. Most run one week, though four (at the start of the season, midway, All Star break and the week following, and the end of the season) are two weeks long. The winner in hitting in each contest earns two wins, and the winner in pitching earns two wins. Ties split the two games. The winner in overall points for the week, the WPF (for) and WPA (against) columns above, wins another two games, and the loser loses two. Ties, again, split the two games. So, a dominant week means a 6-0 record, a terrible week is 0-6, but any record in between is possible. But this isn’t all the scoring in Tout H2H. The league also adopted roto scoring, which would determine 36 games worth of the standings. Teams would be ranked in the 10 categories as they are in a traditional roto league, and the first place team would earn a 12-0 records, while the last place team would earn a 0-12 record. These, and those of all the teams in between, would be added to their H2H record. There are three roto contests: First half, Second Half, and Full Season. 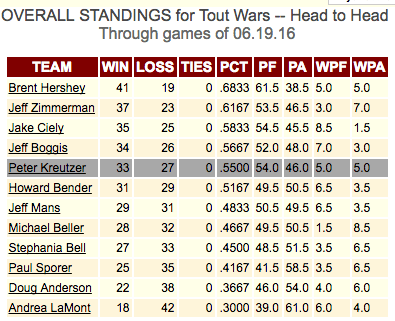 The first half won’t close until July 3, halfway through the season’s 11th H2H contest, but we thought it might be fun to take a look at the roto standings with two weeks to go. You can click on the graphic to see it larger. Click this link for the full standings, with category detail. What it shows is that the two top teams and the last place team in H2H contests (so far), are atop and beneath in the roto standings, but in between there is a jumble. Jake Ciely loses four places, Stefania Bell gains five. And so on and so on. Certainly all of this will change some in the next two weeks. The big question is whether teams will try to stack their squads, to make up points in the roto standings. Given the six-man benches of each team, that might prove harder to do than improving one’s team’s record in H2H play. What is for sure is that each team has options. Hershey and Zimmerman Continue to Open Head 2 Head Leads! 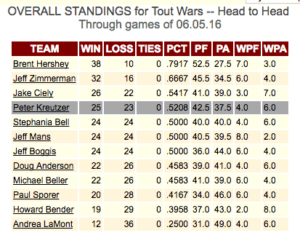 Tout Wars Head 2 Head standings are in for the week ending June 5, and Brent Hershey and Jeff Zimmerman each went 4-2 for the week, increasing their leads over an increasingly jumbled middle-of-the-pack. 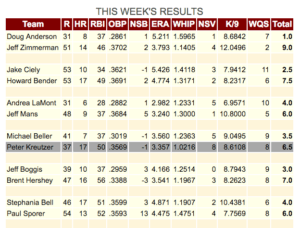 You can check out all the action and see this week’s matchups at onRoto.com. 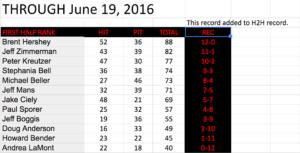 Scoring rules: Each week teams face off with six wins/losses at stake in 10 categories. The team that wins the most hitting categories earns two wins, the team that wins the most pitching categories earns two wins, and the team that wins the most overall categories earns two wins. Ties split the two wins one and one. Tout Wars Head 2 Head, the first games are ending! Today are the last games of the first period of Tout Head 2 Head. Teams can win or lose six games during each of the season’s 22 periods. Teams win 2 games in a period by winning more of the five hitting categories than its opponent. Teams win 2 games in a period by winning more of the five pitching categories. Teams win 2 games in a period by winning more categories overall. Here are the state of the current contests. The HIT and PIT categories show how many categories each team is ahead in. A new period starts tomorrow and lasts one week. Head to Head War Breaks Out! Howard Bender started it with an email to the league. The only problem? The first “week” of Tout Wars H2H doesn’t end until April 17th! Jake has time to recover. 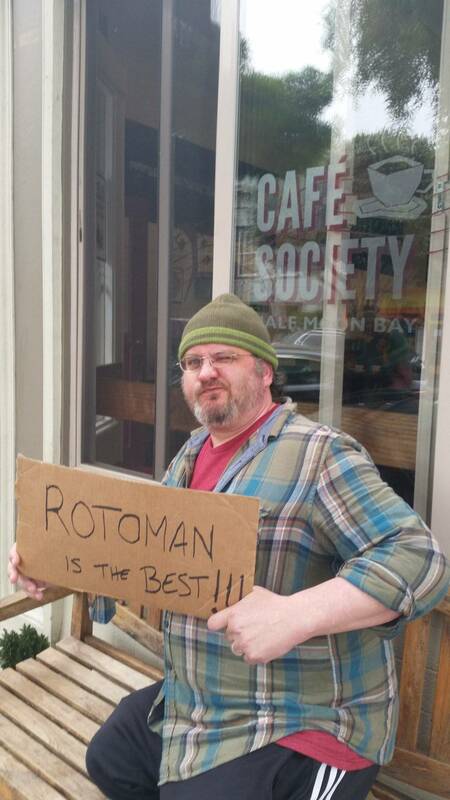 So do all the other losers. Here are the standings though Monday’s games. Scoring is two wins for three or more hitting categories, two wins for three or more pitching categories, and two wins for six or more overall categories. Ties split the two wins. You can follow the results here all week long.